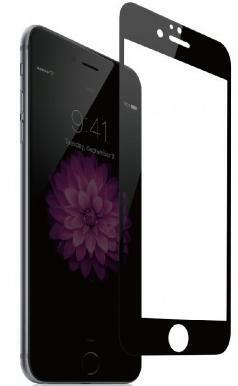 New Trent offers Screen protector for iPhone 6/6 Plus for Free via coupon code "FALLSEASON". Have to registered and signed in to apply the coupon code. New Trent offers Screen protector for iPhone 6/6 Plus for Free via coupon code "FALLDEAL". Have to registered and signed in to apply the coupon code. New Trent offers the New Trent 5-volt 3.4-amp Dual USB Wall Charger for $4.95 via coupon code "NTPRIME". 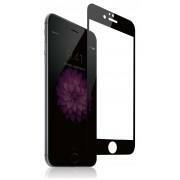 New Trent offers Screen protector for iPhone 5/5S/5C, iPhone 6/6 Plus for Free via coupon code "SUMMERBLAST". Have to registered and signed in to apply the coupon code. 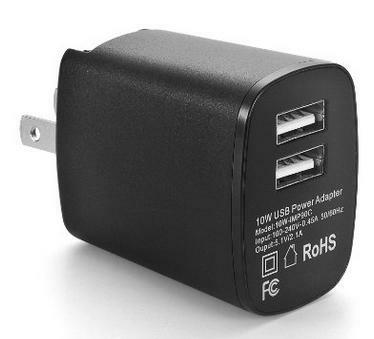 New Trent offers Free Dual USB AC wall charger via coupon code "HAPPYJULY4". Amazon offers the same item for $9.95 with great reviews. 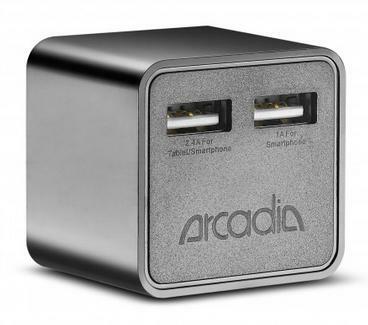 Features: compatible with major New Trent power bank and most smartphones and 5V tablets. The voltage range was 100V to 240V. 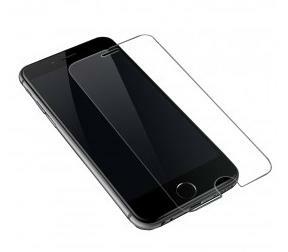 New Trent offers Screen protector for iPhone 5/5S/5C, iPhone 6/6 Plus for Free via coupon code "EVERYONEHAPPY". Also available in iPhone 6 and iPhone 6 Plus. New Trent via Amazon offers New Trent Airbender 2.0 - New iPad Air Wireless Bluetooth Clamshell iPad Air Keyboard Case for $24.95 via coupon code "AIR20OFF" with free shipping. Multi-adjustable stand for vertical and horizontal positions. 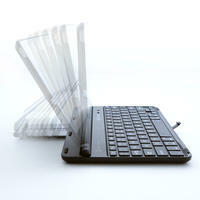 Lightweight and compact for portability.